With the upcoming release of Blender 2.8 and the new interface, tools, and features like Eevee a lot of people will get that feeling of using the software for the first time and looking around for the new options. For new users, even with the revamped interface and look, Blender is still unique might give artists some hard time migrating. A couple of months ago I was invited by Packtpub to get back writing for them after almost ten years. My proposal at the time was to focus on a quick start guide for Blender 2.8 that could help artists jump start with the software, and also become a reference for artists migrating to Blender. I'm pleased to announce that the book is now available from Amazon! The Blender 2.8 Quick Start Guide doesn't have a focus on a particular field like architecture, animation or VFX. Instead, it tries to put together all the critical information you need to begin using Blender. The book is not that long, and you will be able to read it in a short amount of time. 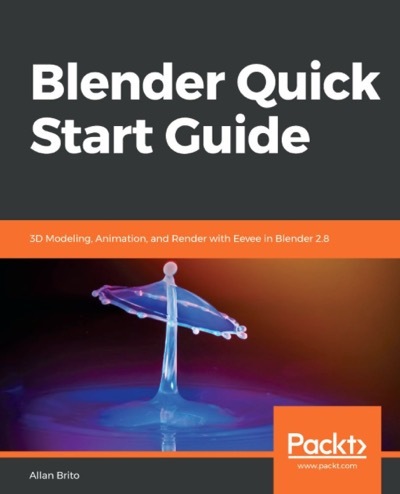 Since it is a Quick Start Guide, you will get less than 200 pages with lots of detailed procedures to jump start using Blender 2.8. If you decide to get the book, I appreciate the support.  Donâ€™t forget to leave a review at Amazon to share your thoughts on the material. For those of you that also got my preview e-book 3D modeling in Blender using feet and inches: Quick Guide, from either Amazon or Blender 3D Architect it would be great if you could leave a review at Amazon!